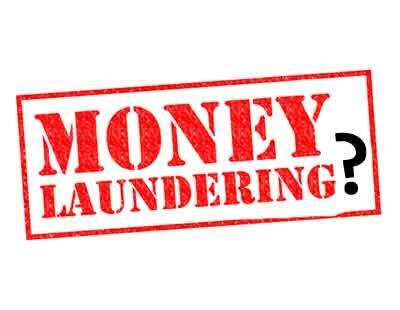 Bhubaneswar: Enforcement Directorate registered a money laundering case against the authorities of the SUM hospital and the charitable trust running it after 25 people were killed in a fire last week in Bhubaneswar. ED wants to examine finances of ‘Sikshya O Anusandhan Charitable Trust’ (SOA) which runs several institutions in Bhubaneswar. The agency has obtained many financial documents from the local police and banks. They will soon issue summons to the owners of the trust. Hospital owner Manoj Ranjan Nayak was arrested by the police earlier. “The ED has registered a criminal case based on the FIRs filed by the local police into the incident that occurred last week and claimed the lives of 25 people,” ED officials said. The ED intervened after the Special Investigation Team (SIT) on black money was ordered to look into the alleged money laundering by the hospital. The state government has ordered an inquiry.